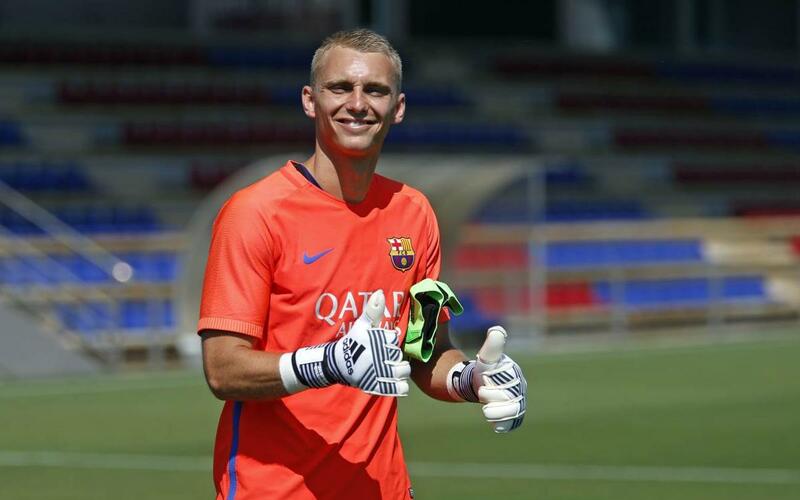 Jasper Cillessen has been training with his teammates ahead of the Copa del Rey final, hopeful that his efforts will earn him a place in the starting XI at the Vicente Calderón. The Dutch keeper has played 810 minutes this season across La Liga, Champions League and, more than any other, in cup matches where he has featured seven times. The only cup game he missed was the return leg against Athletic due to injury. If he plays against Alavés, it will not be the first time, as he started the league meeting between the sides at the Camp Nou, which ended in a surprise 2-1 win for the Basques.